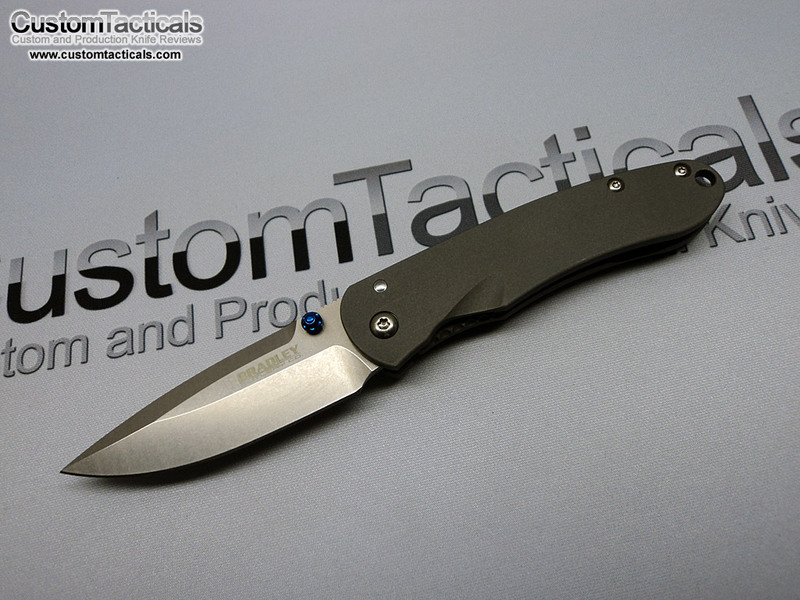 Yet another Sebenza-killer comes to the market, the Bradley Alias. 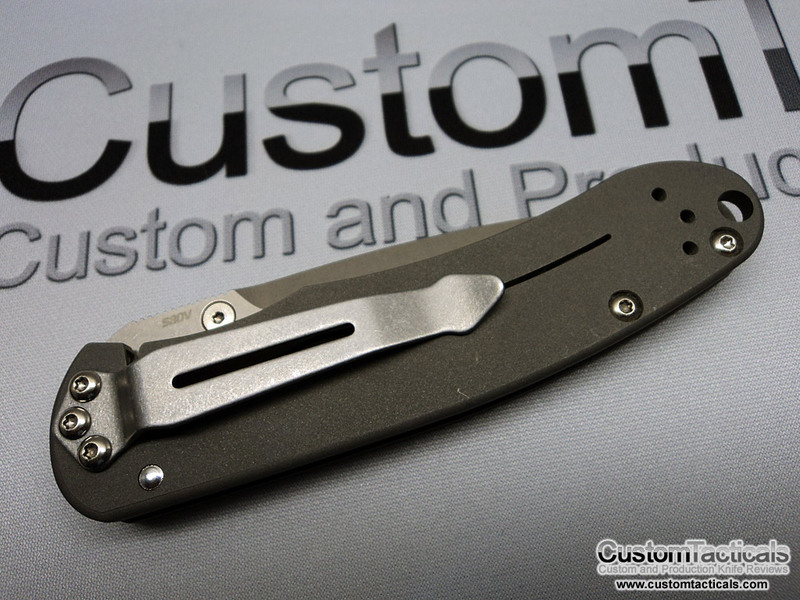 This is the Alias II, which is the smaller version and comparable to a Small Sebenza. 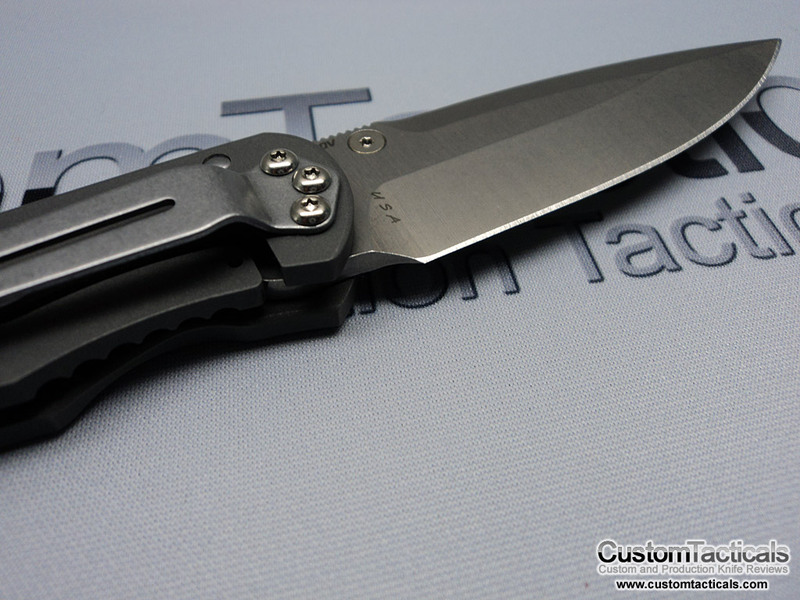 As the Legend goes, Bradley Cutlery was created solely as a response to the Sebenza with the intention of creating an American made knife that was equal to yet more affordable than the Sebenza.